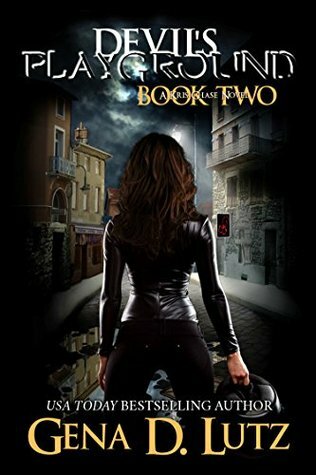 And we now have book 2 in this freaking wickedly awesome series. I love books with various paranormal creatures and boy do we get that. I also love necromancers and Kris is truly that. She owed a favor from the last book and in this book she is returning it by working at the bar for the vampire. Something is happening at first one no one knows. Rush wants to be there for his beloved but Kris would rather not have to worry. Rafe however is always there he is hers. Kris's grandmother is in on this hunt and all things transpire. Wicked fighting and demons in masses but not just demons. I would suggest you start with book 1 in this series so you truly follow the story.